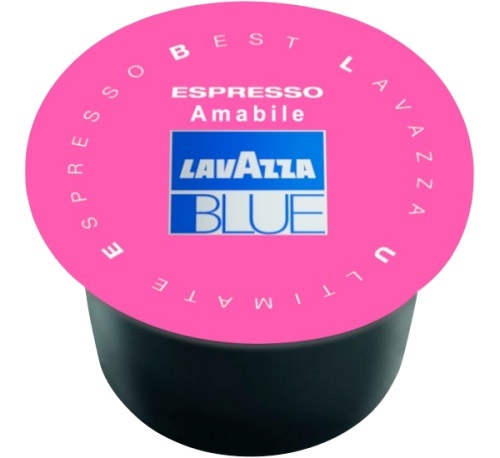 Set of 600 Espresso AMABILE capsules from the Lavazza BLUE, compatible with Lavazza BLUE machines. Excellent blend of Arabica from Brazil and Central America and Robusta from South East Asia giving you a coffee with a generous body and chocolatey and intense flavour. Free delivery!